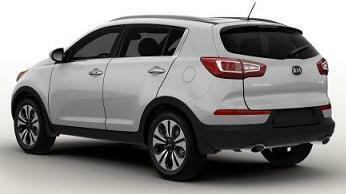 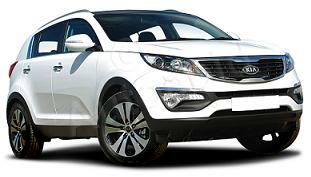 The new Kia Sportage KX-3 NAV is the most desirable model yet from the ambitious Korean car company. 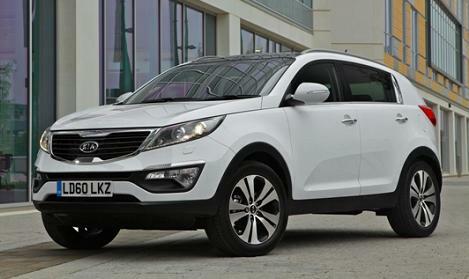 Special Offer Terms: Kia Sportage KX-3 SAT NAV 2.0 CRDi AWD 5DR is based on business contract hire or personal car leasing over 48 / 36 Months. 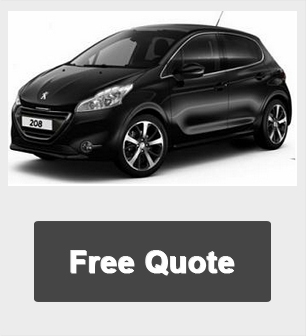 *Lease car offers prices based on 5,000 Miles pa - Other miles available upon request up to 40,000 Miles per annum.